« Has the #Labourleadership contest changed British politics? The closure of The College of Social Work was not due to lack of funds. Rather it is the result of a high cost, staff intensive working model which failed to actively use the expertise, experience and energy of members. 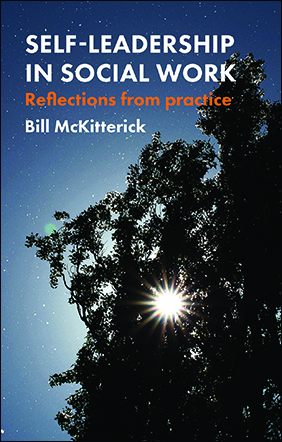 Bill McKitterick is a social worker, working in supervision and leadership. 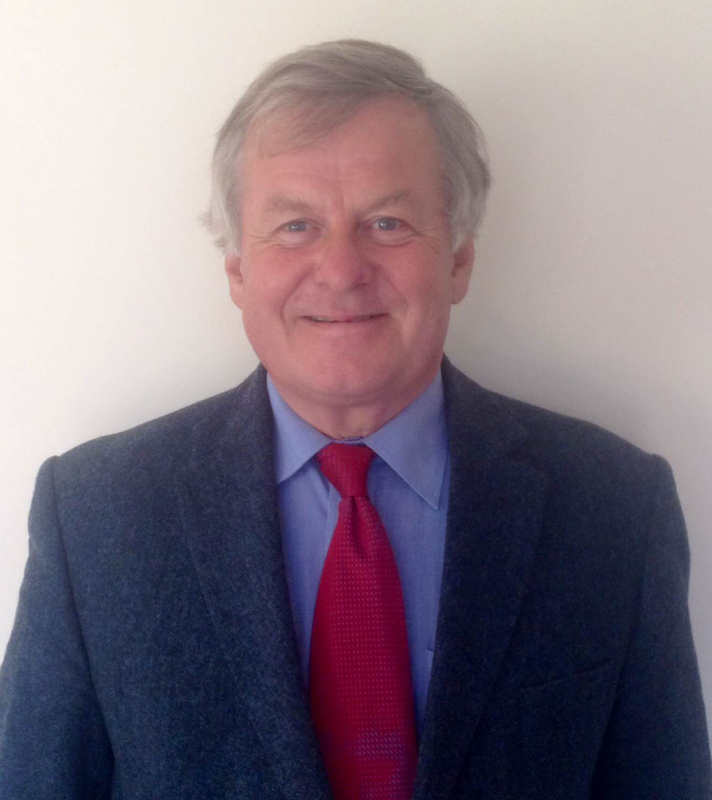 He is the author of Self-leadership in social work, published February 2015. Really good to hear, at long last, even a small mention of community development/social work and hints of its theory and practice. Anyone want to join a debate with an ‘almost’ eighty retired social/community worker in Cambridge to identify some real CD ways forward. Such as moving on family group conference thinking in a generic, post-Barclay world, post-credit union/community banking options, brokerage as an art-form, community ‘sheds’ building on Australian experiences, http://www.theageofnoretirement.org, grass-roots upwards working, working with peers and pro-active networking principles/values, etc, a commitment to inter-disciplinary, real co-working – including people, not ‘patients or services users’ on the receiving ends of services, closer operational work with social work teaching such as SUCI group in Cambridge, building on the Bromley-by-Bow,healthcentre and like approaches, Action Based Community Development (ABCD simplicity, problem-solving with, and not for, neighbourhoods, ‘Unhurried conversations’ and other Meeting Up experiences, joining and working with the International Assoc. of Community Development et al.